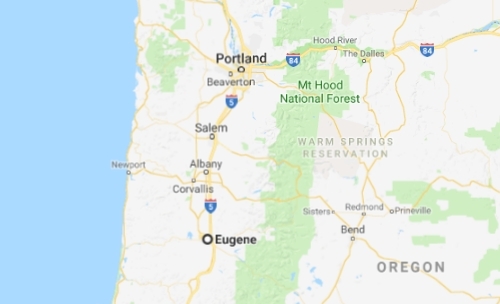 Air Canada and United Airlines are showing flights from Toronto to Eugene, Oregon for $348 CAD roundtrip including taxes. It's just one of those destination that you don't ever really see go on sale. Various dates are available throughout the year, including some in July and August. - look for the dates that are $349 roundtrip. 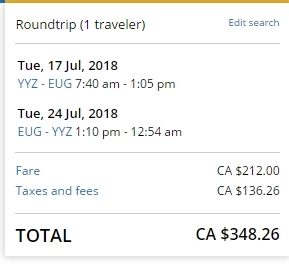 toronto, yyz, flight deals, united states, air canada, united airlines, north america, oregon, eugene and eug.